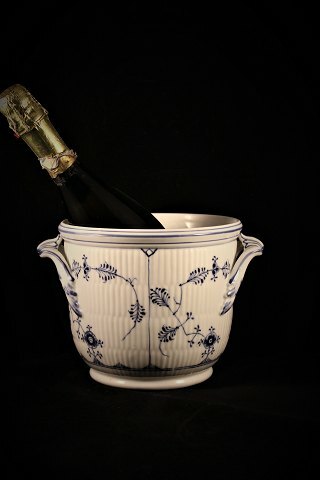 WorldAntique.net - Antique Blue Fluted (plain) champagne cooler with handles from Royal Copenhagen. Thursday 25 April 2019 06:32 | WorldAntique.net in 2 countries | 69 antique dealers present: 140,864 antiques with photo. 9 conservator, 4 antique fairs, 4 associations. 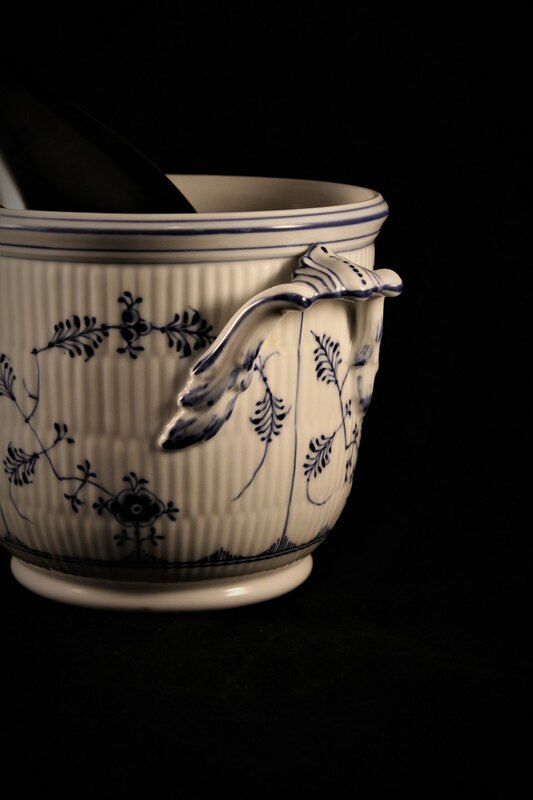 Antique Blue Fluted (plain) champagne cooler with handles from Royal Copenhagen. K&Co. is a shop with French / Swedish antiques and old decorative items for a personal interior design with a lots of soul and patina. 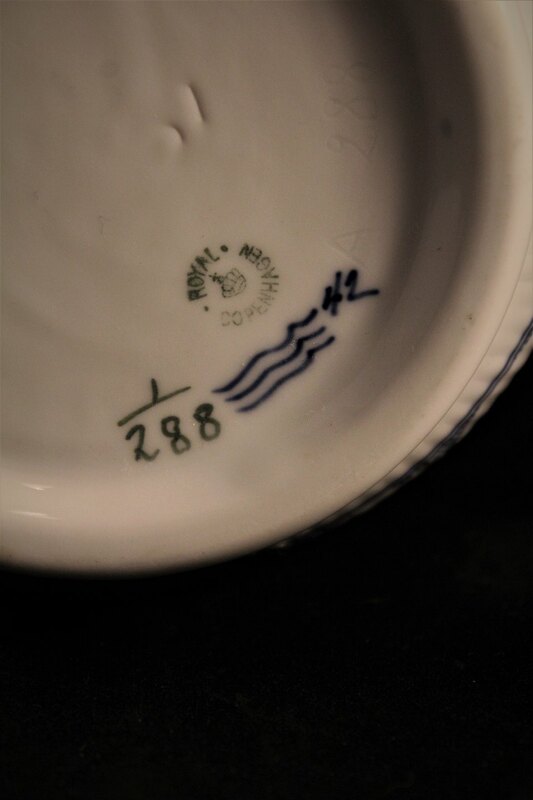 We also have a selection of Danish porcelain, Blue Fluted and Blue Flower of Royal Copenhagen and Bing & Grondahl. We have NOTHING NEW, only old and antique things. It is a mixture of a little cozy, decorative and romantic, mixed with raw industrial style you find in the store. it is a mix that complements each other very well. Everything is hand picked and all bought with the Heart as the only guide. Welcome to K&Co. - Kim & Bjørn.